After an initial wave of confusion related to the company’s Android 9 Pie plans, Japanese entertainment and consumer electronics giant Sony has issued an official timeline detailing when Xperia owners can expect to receive the latest version of Google’s mobile operating system. According to an August 16th, 2018 Sony Mobile blog post, the company will update premium models in its Xperia lineup starting November 2018, with the Xperia XZ2, XZ2 Premium, XZ2 Compact, XZ Premium, XZ1 and XZ1 Compact all set to receive Android 9 Pie. Sony also said that XA2, XA2 Ultra and XA Plus devices will receive Android 9 Pie in early 2019. “We always aim for the quickest possible upgrade rollout from the time Google makes its announcement to when it reaches your smartphone. 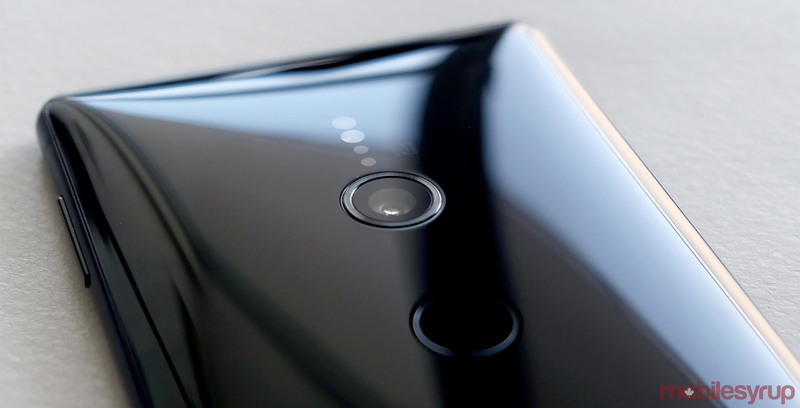 And it’s essential that Sony engineers have the time to implement all our feature upgrades and test devices to meet our high quality standards,” writes the company in the blog post in which it announced its Android 9 Pie plans.